Popspotting is a pop-culture blog and show by Jen and Ryan, long-time podcasters based in Hawaii. 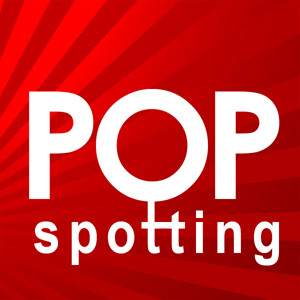 Popspotting covers movies, television, music, books, art, tech, and pop culture news. Reader and listener participation are a key part of the show, with regular and special segments, including contests and trivia.